Turning 50 is certainly an occasion to celebrate – and that is exactly what Autism Wessex has done this year, with hundreds of families attending their special anniversary family fun day. Having supported Autism Wessex over the past six years we have a fantastic relationship with the charity, which provides specialist services for adults and children affected by autism and its associated difficulties. This year we were delighted to get behind them once again and help them mark the significant milestone by sponsoring their anniversary event. A huge success, the event took place at Portfield School, a non-maintained special school in Christchurch. 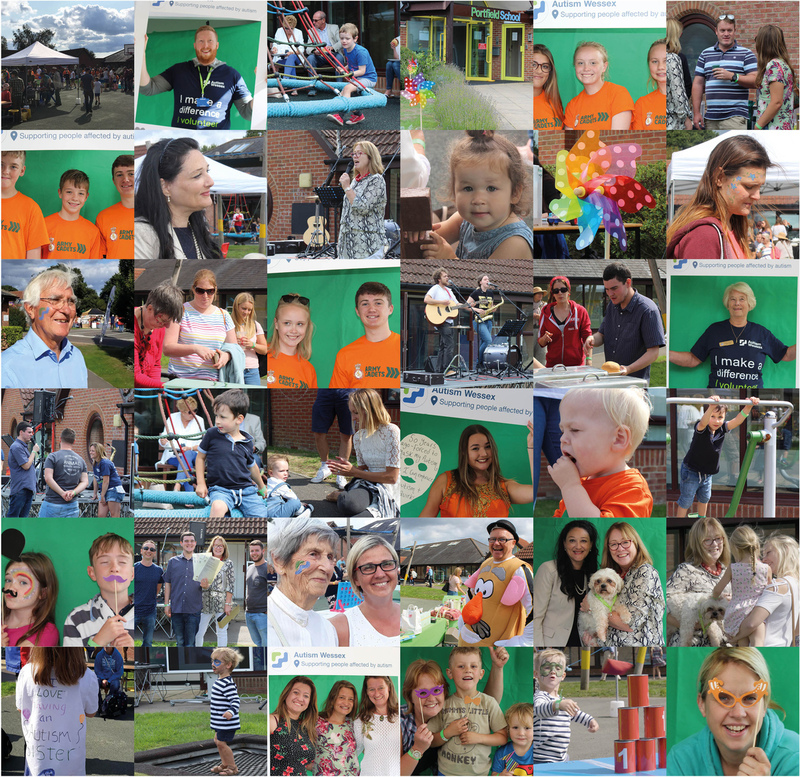 On the day hundreds of staff, supporters, parents, children and members of the community came together to enjoy live music, games, stalls, food, drink and entertainment. It was a chance to mark an incredible five-decade journey, which began when a group of parents of children with autism founded the charity in a garden shed back in 1968. Growing to the present day, Autism Wessex now provides a wide range of specialist education, social care, and advocacy services across the region. To find out more about the charity, visit: www.autismwessex.org.uk.